Bank of Ireland has agreed a deal to buy a portfolio of performing commercial loans from KBC Bank Ireland. The loans are worth about €260m. Bank of Ireland said the acquisition is consistent with its plan to grow its lending volumes. It said the transaction is expected to close in the coming months. KBC Bank Ireland said the deal will have a negligible impact on its balance sheet capital ratio, adding that it further solidifies its core business focus on retail and micro SME clients here. It said it will contact the corporate customers involved to inform them that their loans are being transferred. The bank will also confirm that the loans' existing legal and regulatory protections continue to remain in place with Bank of Ireland. 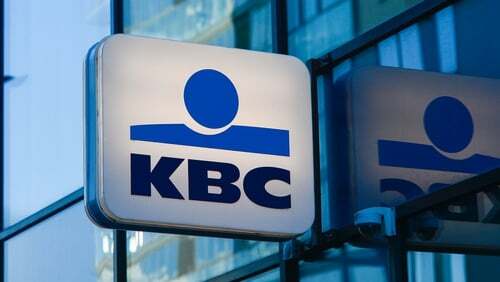 Johan Thijs, KBC Group's CEO, said KBC Bank Ireland has been gradually reducing its performing and non-performing corporate loan portfolio in Ireland over the past few years. "Last year’s sale of a major part of this portfolio has now been complemented with the transfer of a large part the remaining corporate portfolio to another strategic player, Bank of Ireland," Mr Thijs said. "At the same time, this transaction results in further balance sheet optimisation allowing KBC Bank Ireland to reduce future earnings volatility, to clean up legacy and to fully focus on sustainably and profitably growing its retail and micro SME business," he added.